CL Grant has authored many relationship books, including "30 Day No Contact Rule," "The Reality of Being the Other Woman," and "Ex Addict." Narcissism is a personality trait characterized by excessively high self-esteem in conjunction with low empathy. 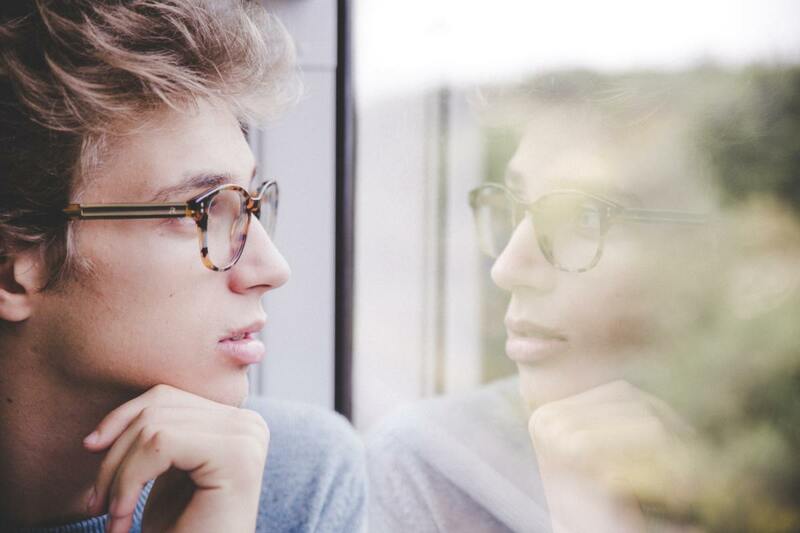 People with high levels of narcissistic attributes have difficulty maintaining healthy, long-term relationships and respond aggressively to criticism. In extreme cases, narcissism is a clinical personality disorder that is diagnosed by mental health professionals using the American Psychiatric Association's publication: Diagnostic and Statistical Manual of Mental Disorders (DSM-5). In addition to Narcissistic Personality Disorder (NPD), the DSM-5 is used to diagnose a wide range of mental health disorders. 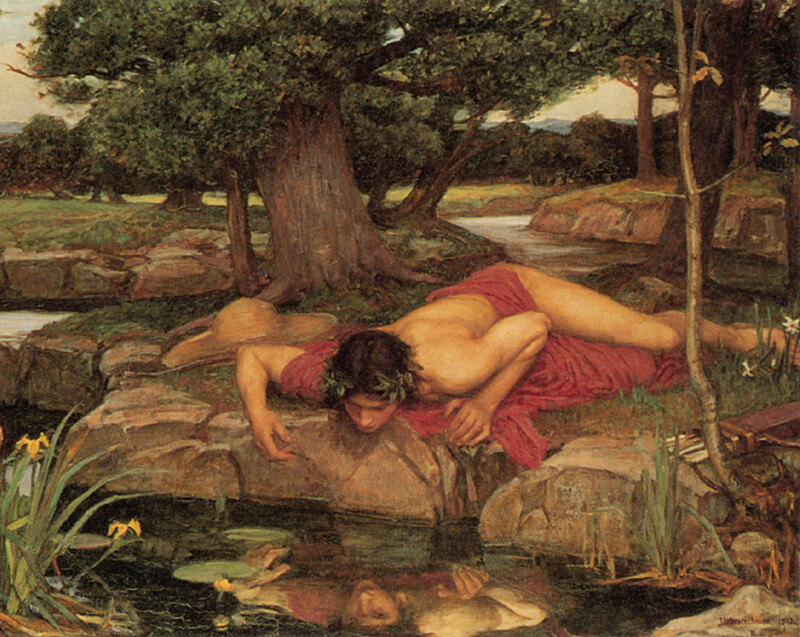 The Greek myth centers on Narcissus, son of the river god Cephissus and fountain-nymph Liriope. He was a handsome young man who attracted the adoration of many. Sadly, Narcissus deemed none of his potential suitors worthy of his love and spurned them all. One day, while Narcissus was out hunting in the woods, he was spotted by the nymph Echo, who instantly fell in love with him. When Echo attempted to embrace Narcissus, he pushed her away, rejecting her advances. Heartbroken, Echo roamed the woods for the rest of her life, until all that remained of her was her echoing voice. Upon witnessing this, Nemesis, the Greek goddess of revenge and retribution, enticed Narcissus to a nearby pool of water. Gazing into the water, Narcissus spied his own reflection and immediately fell in love with it. Unable to leave this vision of love, Narcissus slowly pined away and was transposed by the nymphs into a narcissus flower. 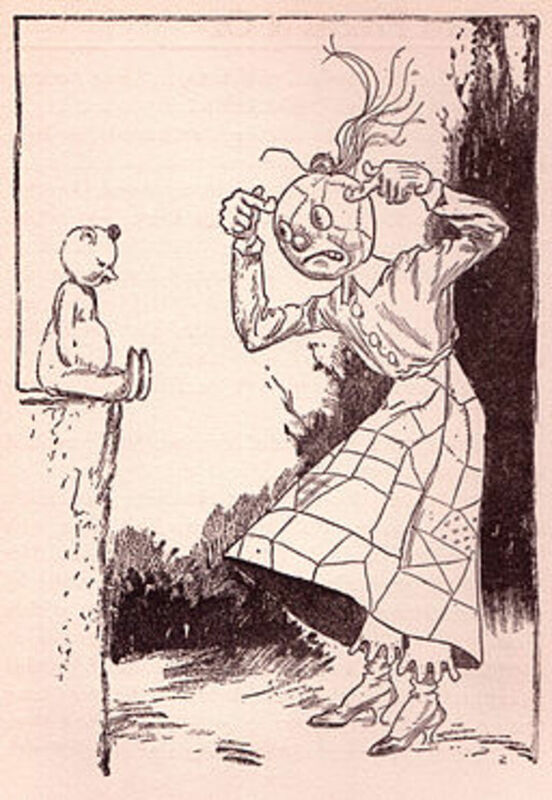 As portrayed in the myth, no one was ever able to meet the exacting standards expected of a partner by Narcissus. Inevitably, he fell in love with the only vision of perfection that he possibly could: himself. The essential feature of narcissistic personality disorder is a pervasive pattern of grandiosity, need for admiration, and lack of empathy that begins by early adulthood and is present in a variety of contexts. 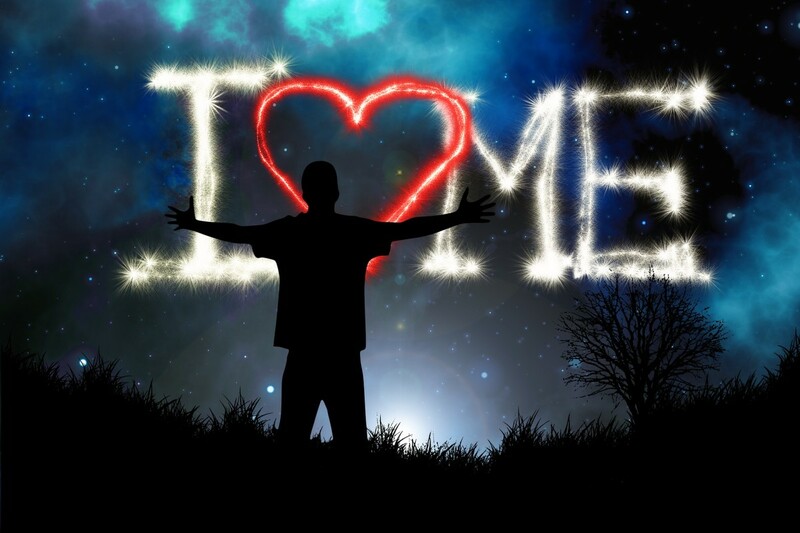 The DSM-5 classifies narcissism as a Cluster B type personality disorder. Cluster B personalities appear dramatic, emotional and erratic. Those with narcissistic personality disorder exhibit a pattern of grandiosity, need for admiration and lack of empathy. Narcissists crave attention and wish to be admired for their superiority. They have an inflated sense of their own importance and believe that they should receive special treatment. 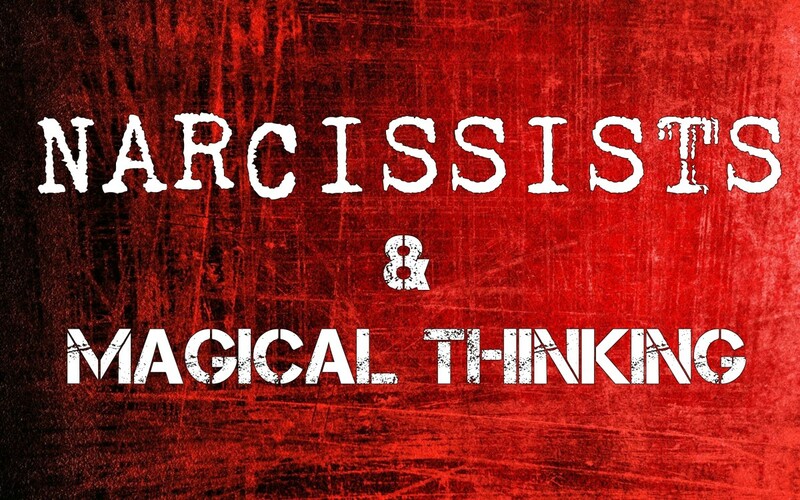 Arrogant, demanding, manipulative and self-centered, the narcissist lives in his very own fantasy world. However, the confident exterior of a narcissist belies his fragile self-esteem, which is extremely sensitive to criticism. Emotionally unavailable, the narcissist struggles with commitment and has difficulty maintaining romantic relationships. The same is true in the workplace as the narcissist is unable to accept criticism or rejection, in whatever form it may take. Yet, it is important to stress that it is perfectly plausible for individuals to display some elements of narcissism, without actually being a narcissist. 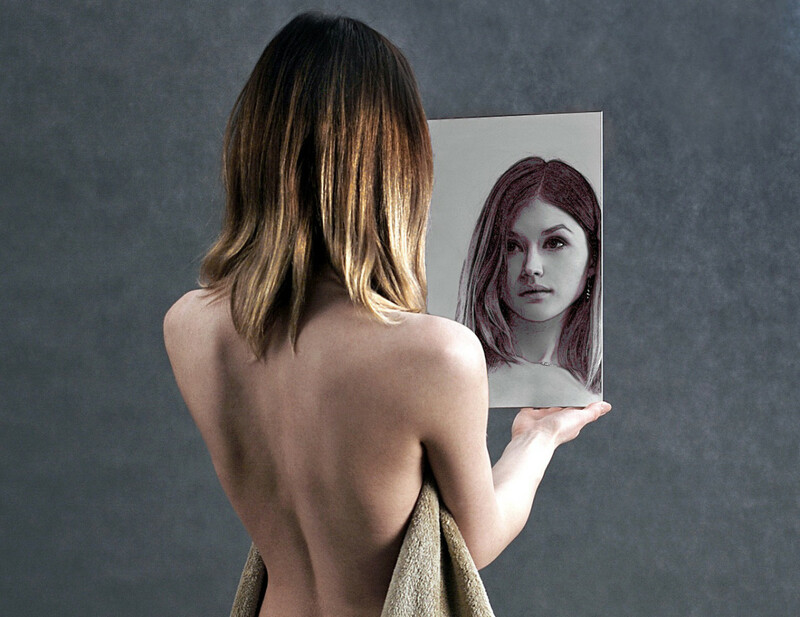 Having self-confidence is not the same as being a narcissist. 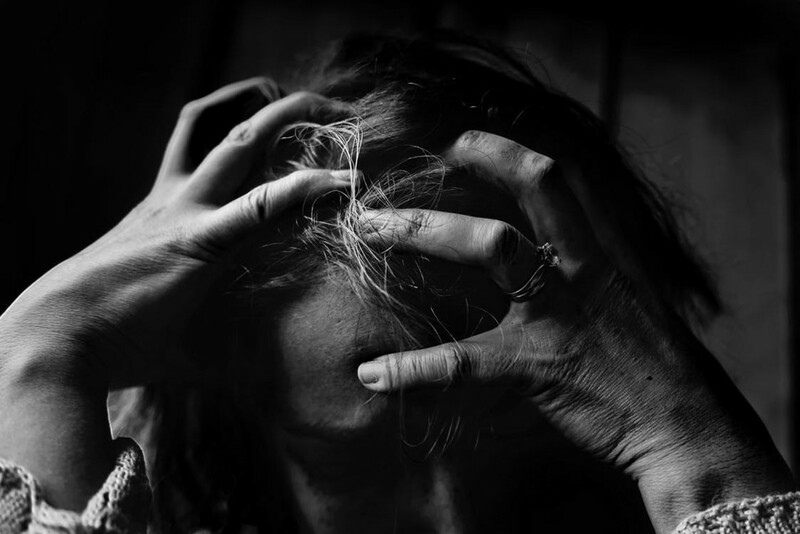 Problems only arise when the narcissistic behavior becomes so extreme that it begins crossing boundaries and greatly hinders social interaction. A clinical assessment is required before Narcissistic Personality Disorder can be confidently diagnosed. The difficulty with this is that NPD sufferers do not believe that there is anything wrong with them. Consequently, they are often unlikely to seek out a professional opinion. Includes paranoid, schizoid, and schizotypal personality disorders. Includes antisocial, borderline, histrionic, and narcissistic personality disorders. Includes avoidant, dependent, and obsessive compulsive personality disorders. Narcissistic personality disorder is typically diagnosed using the American Psychiatric Association's publication: Diagnostic and Statistical Manual of Mental Disorders (DSM-5). It is worth noting that the fifth edition, published in 2013, specifies the exact same criteria for diagnosing NPD, as the predecessor manual released in 1994. One of the failings of the DSM-5 is that it does not differentiate between the differing types of narcissism that prevail. Researchers have long been categorizing narcissists using their own terminology and sub-division. Nonetheless, a general consensus exists as regards two sub-categories of narcissism: grandiose and vulnerable. While calls have been made for these variants of narcissism to be incorporated into the DSM-5, as of yet, this has not materialized. However, the Psychodynamic Diagnostic Manual (PDM) does recognize two types of narcissistic personality disorders, which it refers to as: arrogant/entitled and depressed/depleted. You may also see these termed: arrogant/overt and shy/covert or grandiose/overt and vulnerable/covert. A true exhibitionist, the Grandiose Narcissist is impulsive and super confident. He is also manipulative, aggressive, dominant and even controlling. He feels superior to everyone else because, from a young age, that is how he has been treated. In adulthood he develops a strong desire for the adulation of others. Unlike the vulnerable narcissist, he has no need to compensate for anything that happened in his early years. Image is all important to the grandiose narcissist and he will go to any lengths to maintain his precious façade. Cross him at your peril. He is prone to violent outbursts and will seek revenge against anyone who disrespects him. He has a callous disregard for others and thinks nothing of exploiting them for his own personal gain. Totally selfish, he feels no remorse for his actions. The grandiose narcissist also has no sense of shame and thinks nothing of having extra-marital affairs. He forms no real attachment to his partner and is prone to leave a relationship, on a whim. 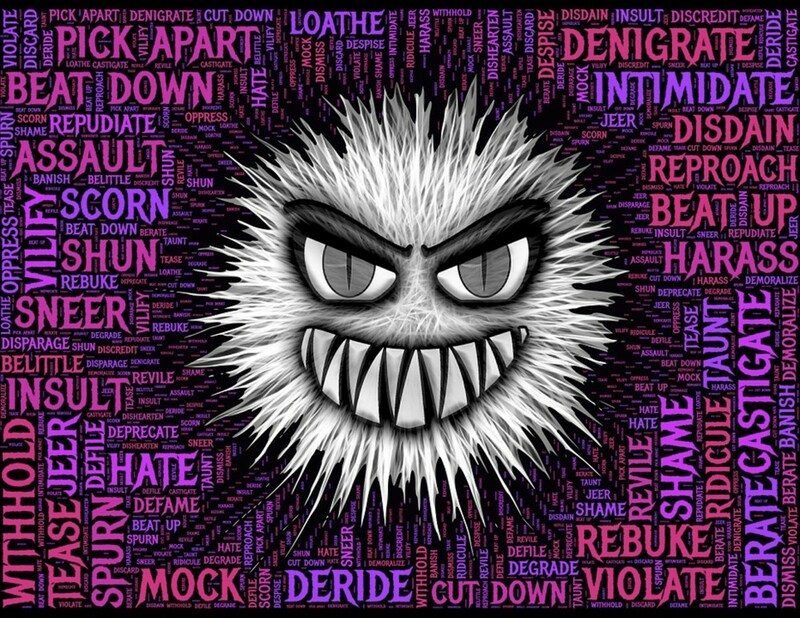 Furthermore, he is not averse to using emotional abuse techniques such as gaslighting, love bombing or giving his partner the silent treatment. This narcissist is more than capable of testing your sanity. In comparison to his grandiose counterpart, the Vulnerable Narcissist has a greater degree of emotional sensitivity and fragility. He uses narcissism as a coping mechanism to compensate for neglect or abuse in childhood. With an overwhelming fear of rejection and abandonment, he may experience feelings of guilt or shame about his early years. The vulnerable narcissist also has a tendency to feel victimized if he is not treated with the respect and adoration that he feels he deserves. His tendency to over-compensate for his low self-esteem means that he is prone to severe mood swings. 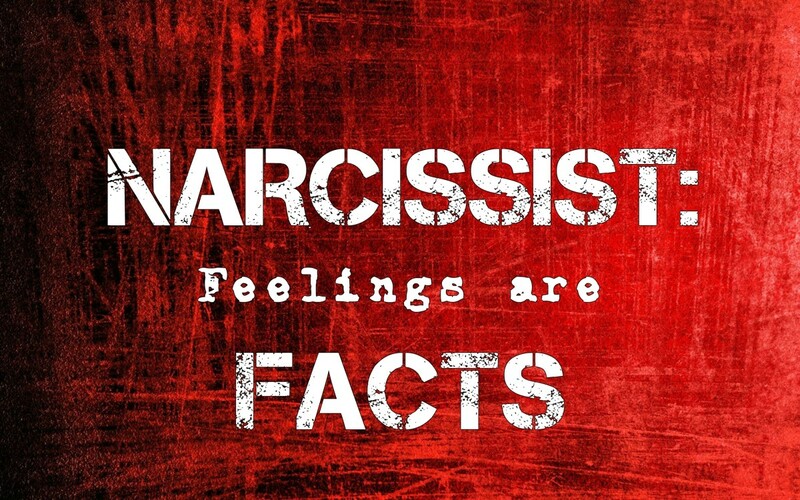 While he is more likely to seek help for his condition, than the grandiose narcissist, as soon as he feels in control of his life again, he is likely to stop any treatment. While he cares about how he is perceived by his partner, the vulnerable narcissist takes offence at any suggestion that he should change. He is likely to have clandestine affairs while, at the same time, accusing his partner of committing adultery. Research indicates that he is more susceptible to social media addiction, vying for attention with carefully selected images and self-promoting posts. The DSM-5 states that between 50% - 75% of those diagnosed with Narcissistic Personality Disorder are men. However, relatively few scientific studies have been undertaken to confirm this theory. It is largely based on the number of clients presenting themselves for assessment. As touched upon earlier, many narcissists fail to recognize their flaws and hence, never seek out treatment. 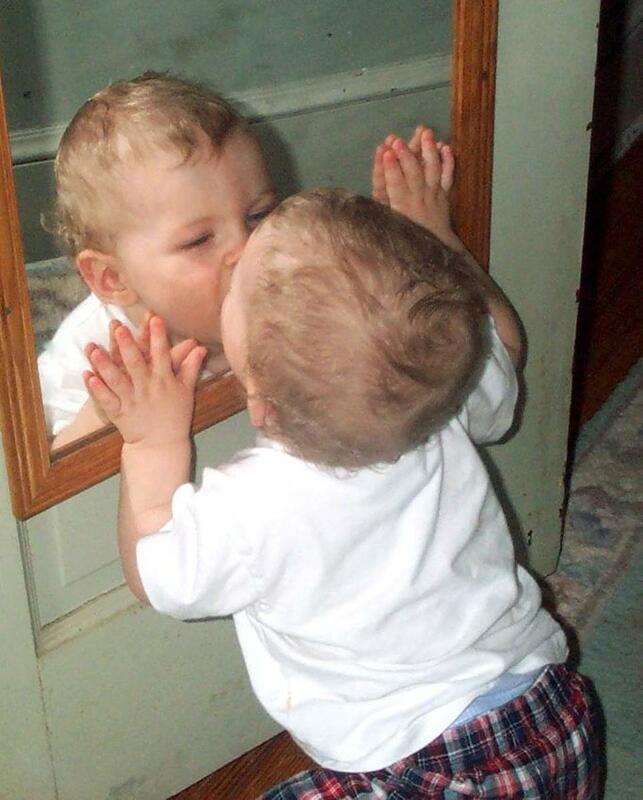 Consequently, the actual number of narcissists and their corresponding genetic makeup, may never truly be known. 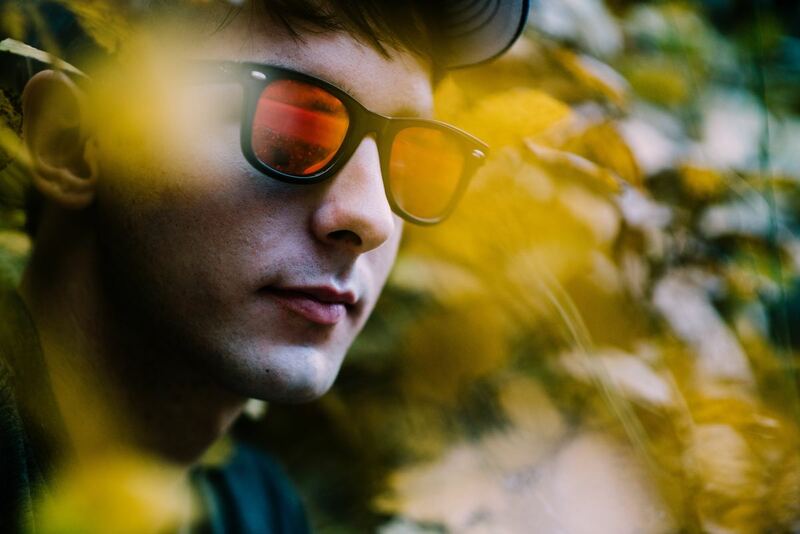 What has emerged, following research undertaken by Emily Grijalva at the University of Buffalo, is that subtle differences exist as regards the types of narcissism that males and females display. The greatest difference existed in the category of ‘entitlement’ with men feeling more deserving of privileges. This also infers that men are more likely to be exploitative than women and display behaviors such as aggression, cheating and being vengeful. The second largest gap was shown to be in the leadership/authority category, with men displaying a greater desire to lead and to be in a position of power. However, as society appears to be far more tolerant of male narcissists than it does of females displaying the same characteristics, it is not known if women may be suppressing any overt displays of narcissistic behavior. Nonetheless, the narcissist’s preoccupation with money is overwhelming, as they believe it gives them power, control and dominance over others. Males are inclined to obtain money at any cost, even if it means stealing or using unethical methods: think of Gordon Gekko in “Wall Street.” Women, on the other hand, are inclined to spend to excess. In respect of exhibitionism, both genders came out on par, meaning that they both want to be the center of attention. Men and women are equally as capable of displaying signs of superiority, vanity and self-absorption. However, while males use their charm and good looks to achieve a specific goal, females do it to gain superiority. As you can see, men are more likely to suffer from narcissistic personality disorder than women. However, that’s not to say that women should automatically be eliminated: they may be more adept at hiding or toning down their narcissistic attributes. Initially, the narcissist will be extremely charming and full of flattery: especially while he is calculating your potential ‘worth’ to him. The moment you criticize him, you will begin to witness his narcissistic rage in full throttle. He is self-obsessed and cares little about the thoughts and feelings of others. Totally deluded and pretentious, the narcissist is a shallow individual who thinks nothing of using emotional abuse to get what he wants. He is capable of stealing from you and cheating on you. If you want to live a positive and fulfilling life, narcissists are best left alone.